Abundant energy keeps us warm, keeps us cool, and gives leverage to puny human effort. It quite literally keeps us alive, and thriving. 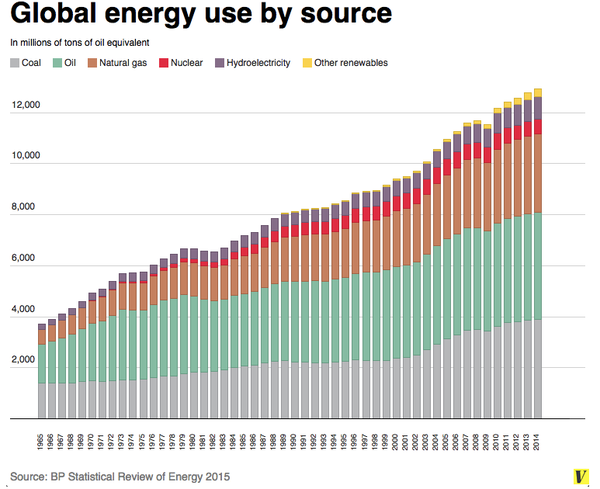 And you've heard it said by all the usual suspects that so-called "renewables" are already taking over. Except, well, if a picture were to tell a thousand words . . .